Swapping out your vehicle’s old headlight bulbs for a set of LEDs is a good idea, especially if you do a lot of highway driving at night. The more light, the better. 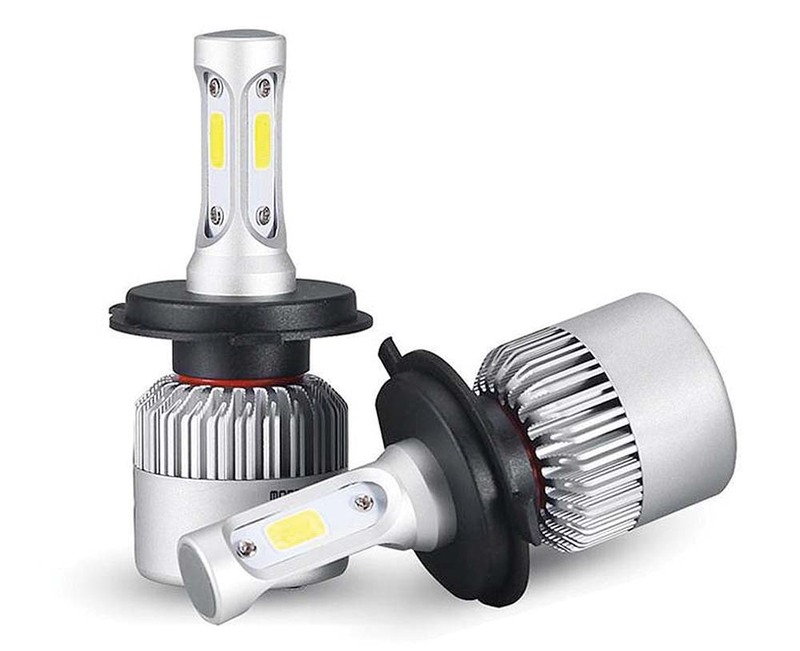 A pair of Stoofs claims that its Hi-Lo Auto Headlamps are easy to install and will illuminate the way forward far better than traditional halogen bulbs. The manufacturer claims that its water- and dust-proof LEDs meet all international standards and are good for 30,000 hours. That’s basically a lifetime for most drivers. Order a pair for $40 at www.stoofs.com.